The cloud is inevitable, promising business and competitive advantages such as agility, efficiency, cost savings and more. And while adoption is expected to increase in the coming years, many organizations are still concerned for one prominent reason – security. 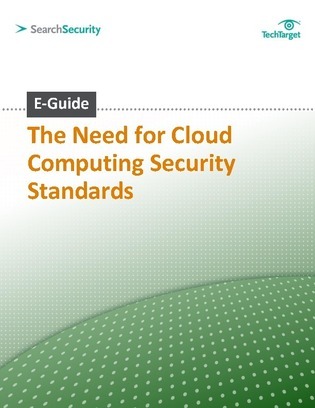 In this SearchSecurity.com expert e-guide uncover the driving need for cloud computing security standards and how this issue is being addressed.